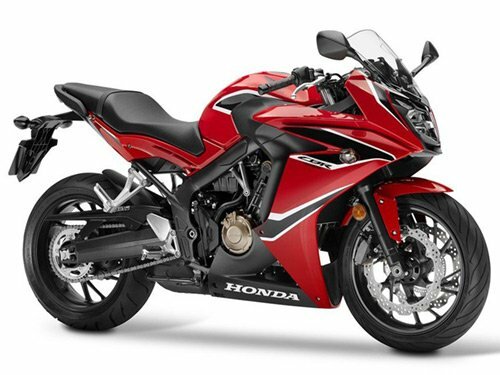 For starters, Honda India has discontinued the CBR 650F in India. 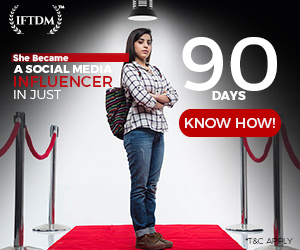 The sports tourer was first showcased in 2014 Auto Expo and later launched in India in 2015. 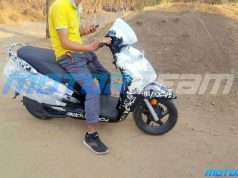 After that bike received few updates. 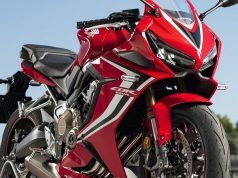 CBR 650F had 5% localization according to the Honda India officials. 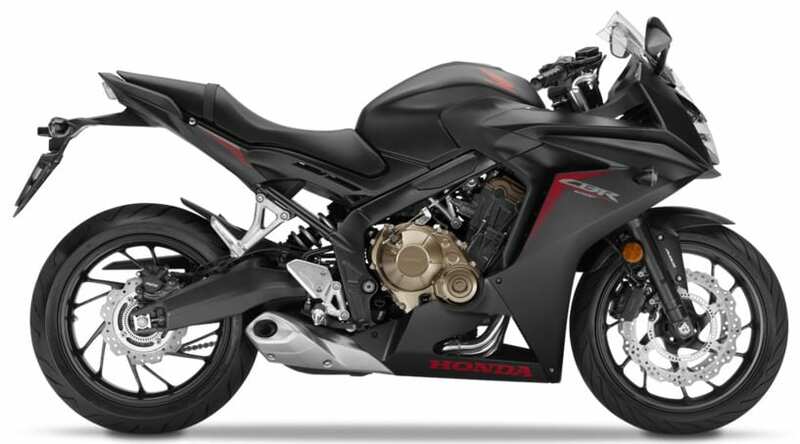 Honda CBR 650F was powered by a 648.4 cc in-line four-cylinder engine, fuel-injected producing 85.4 bhp @11000 rpm and 60.5 Nm @8500 rpm. It is mated to a 6-speed gearbox. 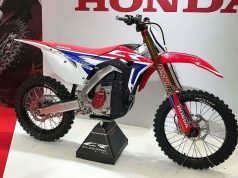 This Honda carried a price tag of Rs 7.3 Lakh ex-showroom, Delhi. 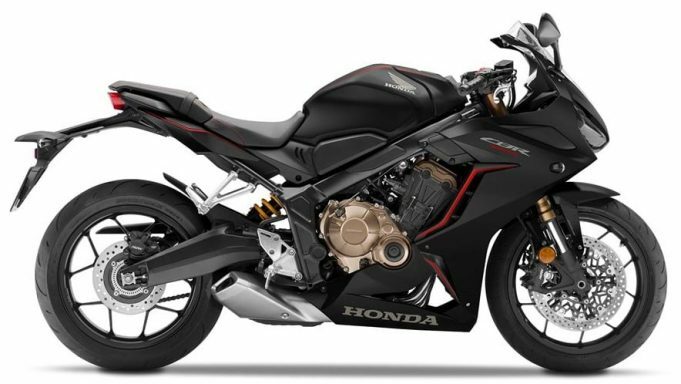 Recently Honda has announced that CB300R will land on Indian shores soon. 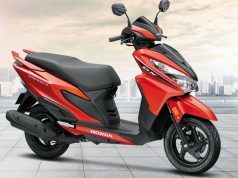 Honda India also wants to declare war on 600 cc plus segment by launching a more powerful yet lighter 650 cc sports tourer, 2019 Honda CBR 650R. 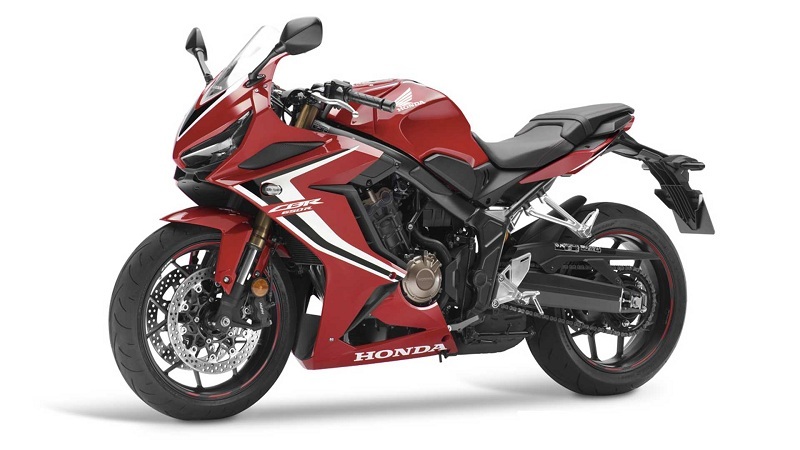 2019 version of CBR 650R is powered by a 649 cc in-line four-cylinder, fuel-injected engine which belts out a maximum power of 95 bhp @12,000 rpm and a peak Torque of 64 Nm @8,500 rpm. 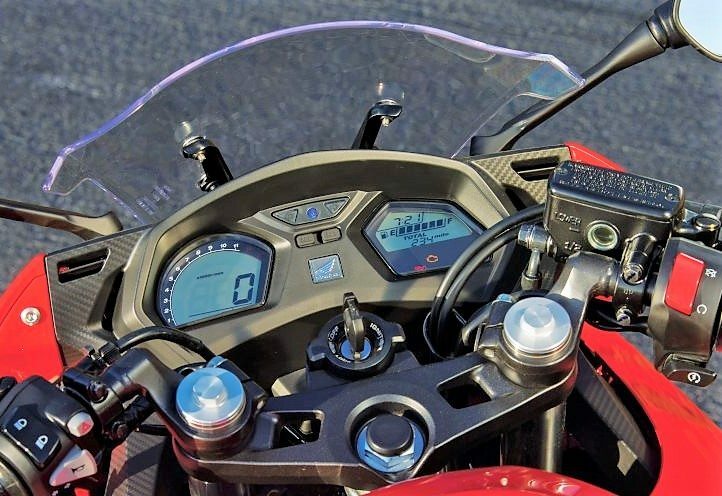 2019 CBR 650R is equipped with dual LED headlight setup. CBR 650R weigh 9 Kg less than outgoing CBR650F. This is resulting in a better power-to-weight ratio. 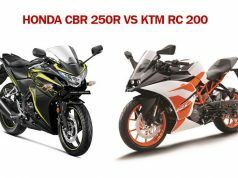 New CBR has better aerodynamics resulting in higher top speed and better fuel efficiency. 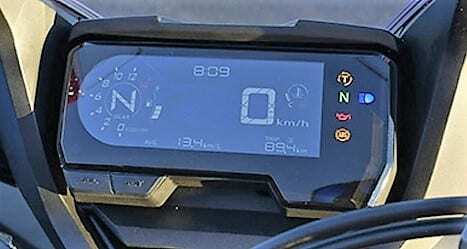 2019 Honda CBR 650R has a larger console display which will provide the rider with all essential information. 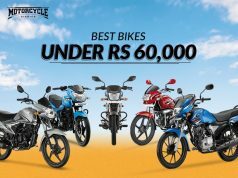 The steel diamond frame is now better in holding the bike together resulting in impressive handling on those curves. 310 mm dual discs shine at the front wheel while a 240 mm disc perform the task at the rear wheel. A dual-channel ABS will prevent wheels from locking under hard braking. 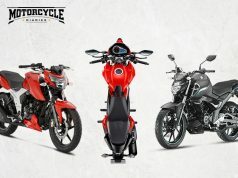 One of the major changes is that the CBR 650R is that it is equipped with Showa Upside Down (USD) front forks in comparison to the 650F’s conventional telescopic forks. 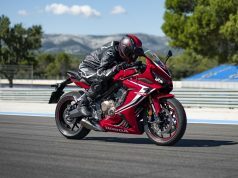 The marginal increase in the overall length is seen due to longer swingarm whereas other values remain more or less similar to the CBR650F. 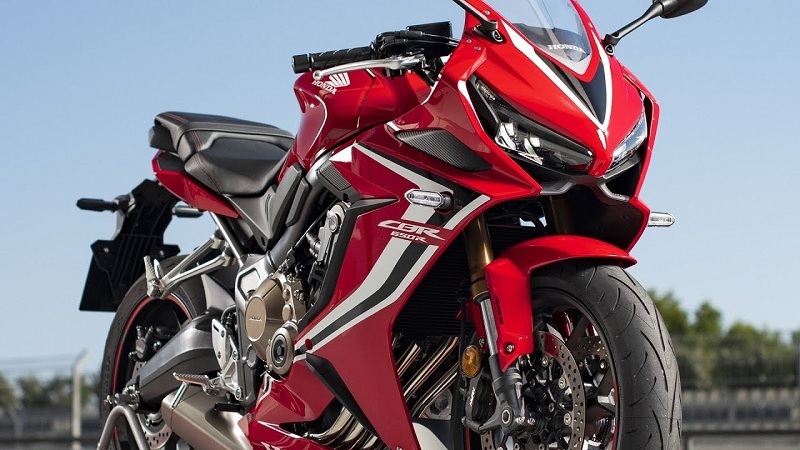 The price is expected to rise by Rs 60,000 for the 2019 CBR650R. 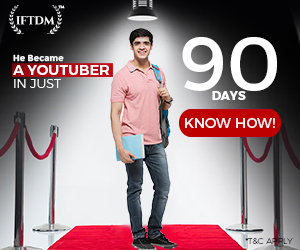 Expected Price is Rs 8 Lakh ex-showroom, Delhi. 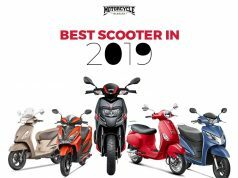 if in any case localization content is increased in this bike, then we can expect a lower price which is a far-fetched situation considering the fact that Honda India is bringing even the smaller capacity CB300R through the CKD route.